If you’re building a GPU mining rig as a business, side hustle, or just to make some extra change, then you’ll want to look into getting an electricity usage monitor. 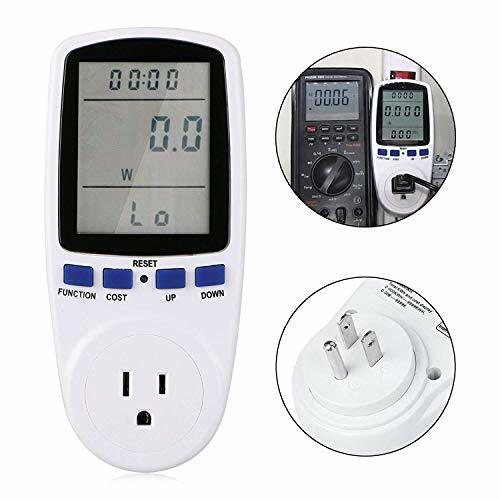 You can use the electricity power meter to measure how much power your mining rig has consumed in order to calculate total profit. 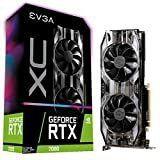 In addition, it can be essential in calculating the best overclocking and undervolting settings for your mining GPUs. Some mining programs, like EWBF, actually give a reading per GPU of how many watts it is consuming, but it isn’t 100% accurate, and it also doesn’t tell you how much electricity usage the motherboard etc is consuming too. 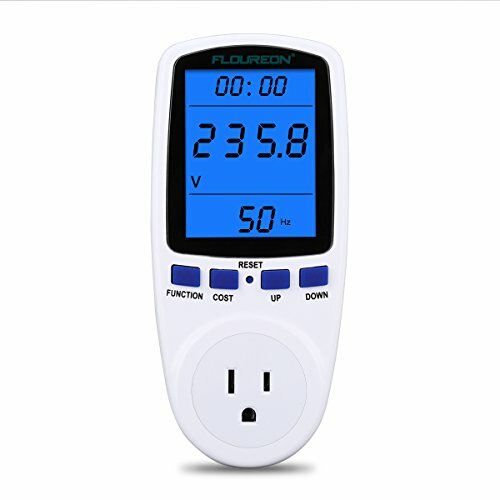 Why would I want to know how much electricity I’m using? I’ve used an electricity usage monitor to help me when I tweak my gtx 1060 Gpus and my GTX 1070 Ti to make sure that I am mining as efficiently as possible – my mining rig is located in the corner of my office, so I didn’t want it using more power (aka generating more heat) than necessary. Depending on your specific needs in building a gpu mining rig, electricity usage may not be that important to you – if your power is really cheap, or free (if you live at home or have a rented space that includes electricity). 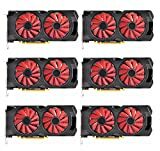 Or, you might not care about heat generation, and you may want to just mine as fast as possible with your mining GPUs, but you’ll likely still want to know how much power your using in order to calculate actual profit. This can be especially useful come tax time when you want to be able to deduct your expenses to offset your income! 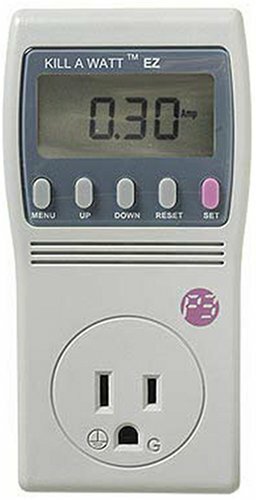 Here are some of the most popular electricity usage meters available. 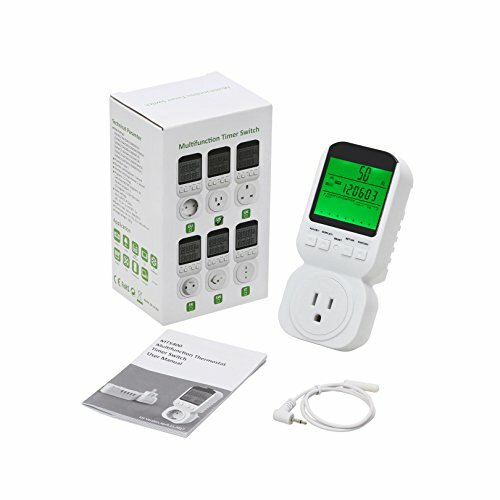 I purchased the Plug Power Meter Electricity Usage Monitor and it’s been great. 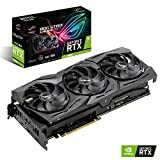 It’s been recording total energy consumption of my GPU mining rig build for the past 6 months. Really though, any of the power usage monitors listed here will do just fine. Go for the cheapest! 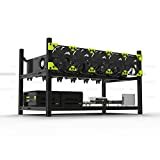 No point in spending extra money on part of your mining rig that doesn’t directly contribute to profits! 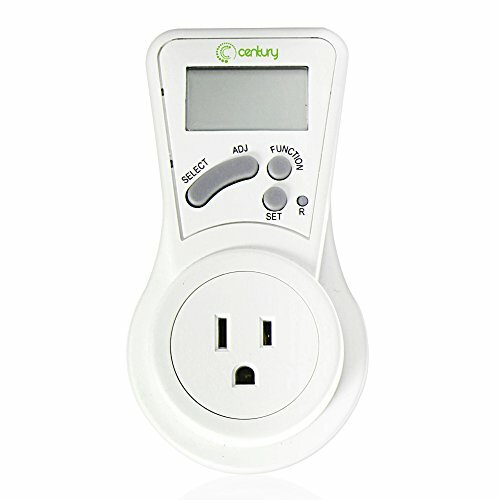 I’m considering a 220v (or 240, 230 w/e you want to call it) meter but have been unable to find any anywhere. Have you come across anywhere?